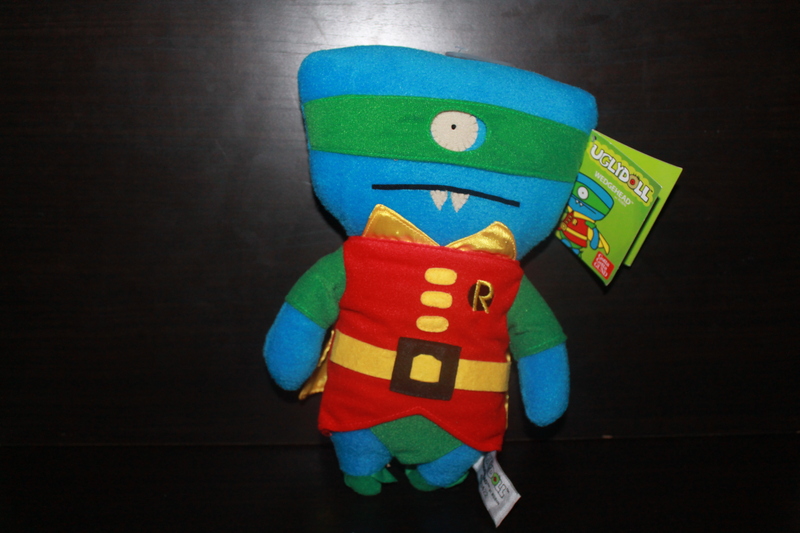 One of my favorite Batman product lines showcased at the 2014 New York Toy Fair was Gund’s 11″ UglyDoll lineup. Based on classic superheroes from DC Comics like Batman and Robin (among others), the plush toys are a great homage to the comics and characters we all know and love. DC COMICS – Blue Batman Ice Bat features my favorite Batsuit– the iconic blue and grey suit popularized by Neal Adams and Denny O’Neil in the 70’s. 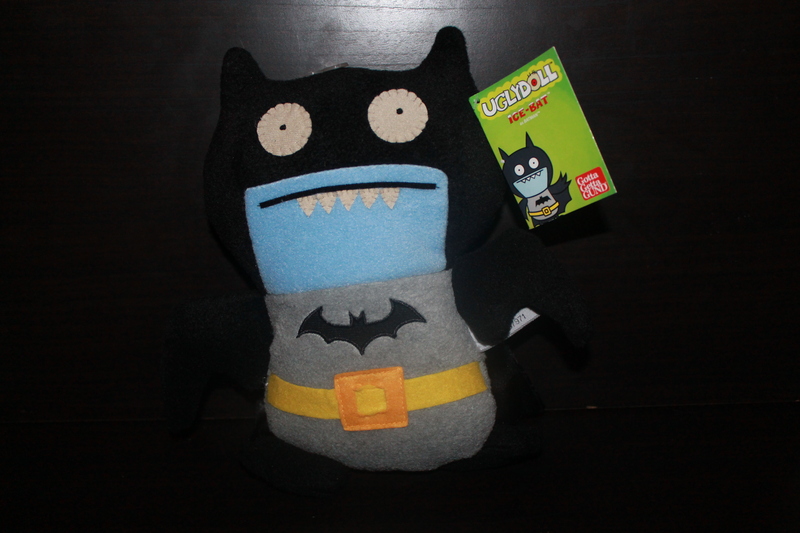 UglyDoll’s Ice Bat looks great in the outfit, and the plush is quite a nice addition to any Bat-Fan’s collection. DC COMICS – Black Batman Ice Bat appears to borrow from Batman’s costume in the New 52, bringing it in line with the current run of Batman comics. 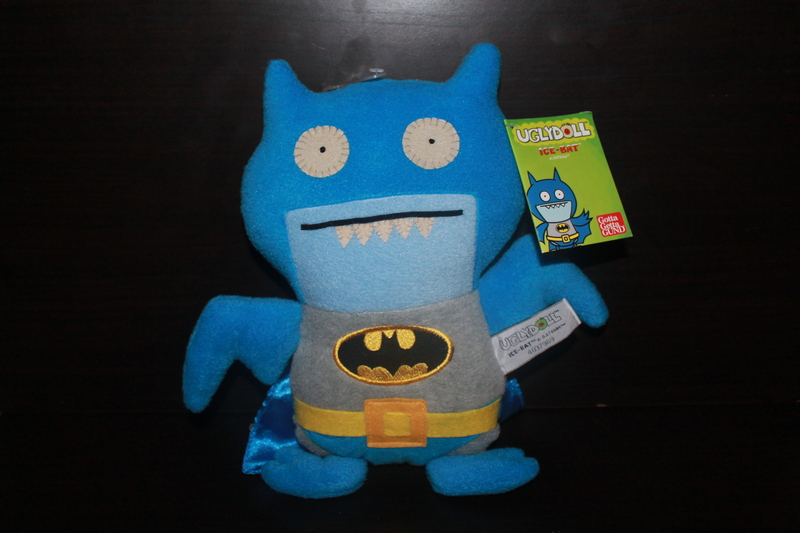 As with the Blue Batman Ice Bat, UglyDoll definitely went with the right character from their lineup for this plush. 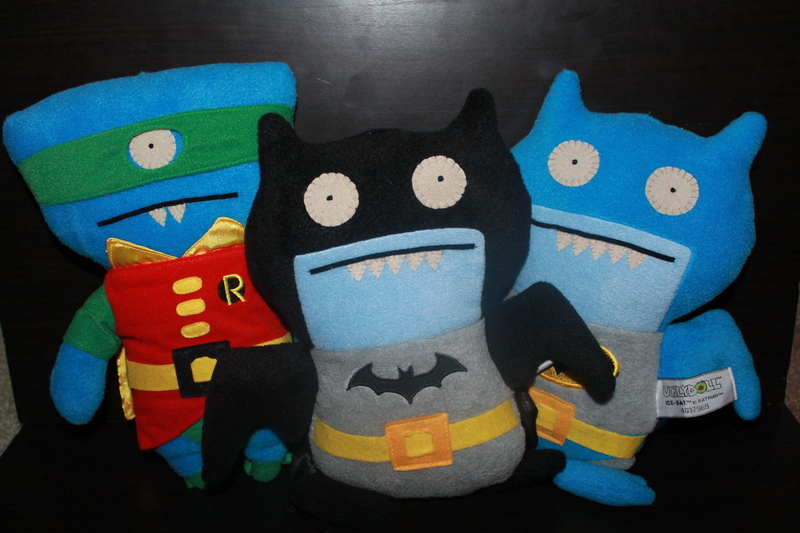 UglyDoll’s Batman-inspired DC Comics plush are soft, great quality, and perfect for Bat-fans of all ages. They are durable and cuddly, and an excellent choice for the young and young at heart alike! Disclosure: UglyDolls provided by Gund for review purposes. No other compensation was provided for this review. 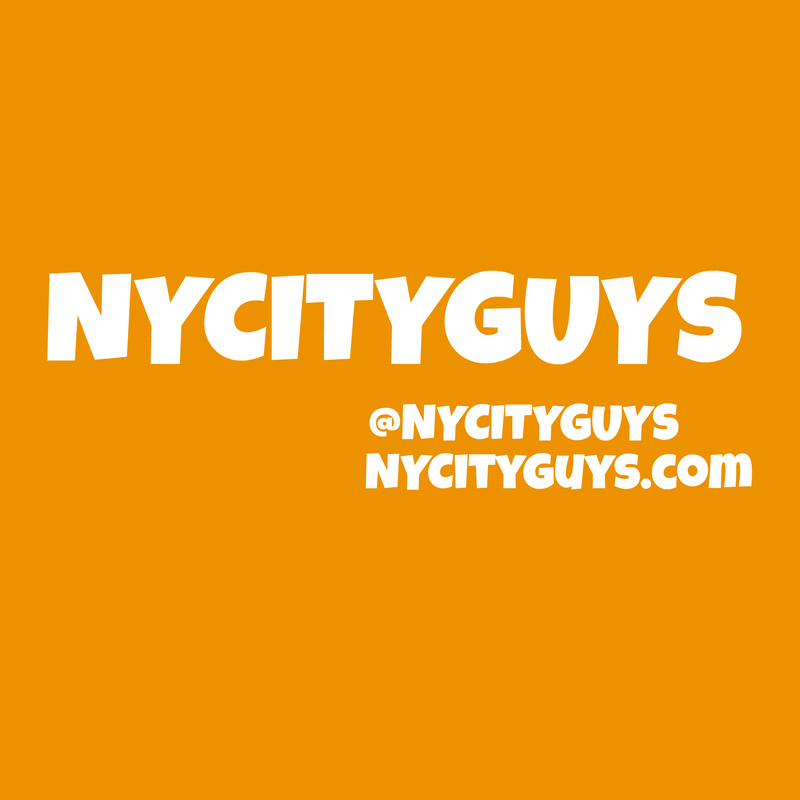 All opinions are those of Louis Sullivan; contact me at FromtheBC@gmail.com.